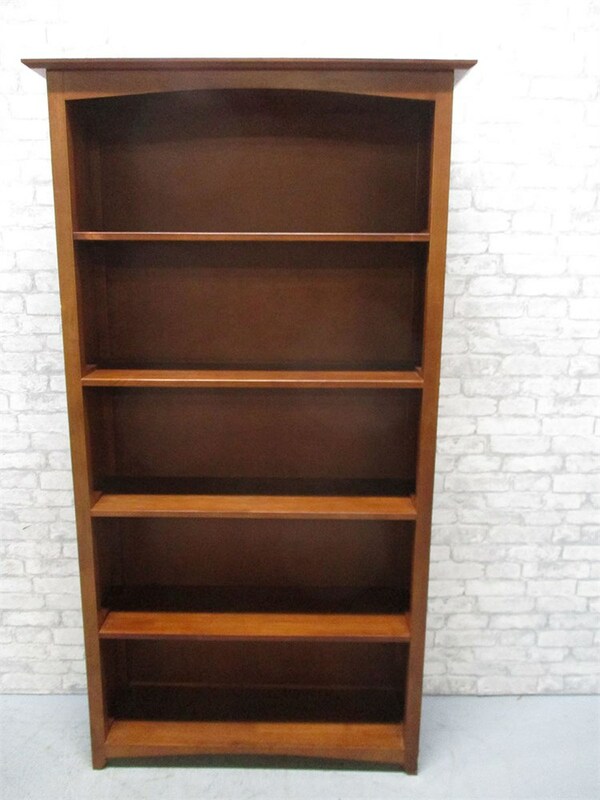 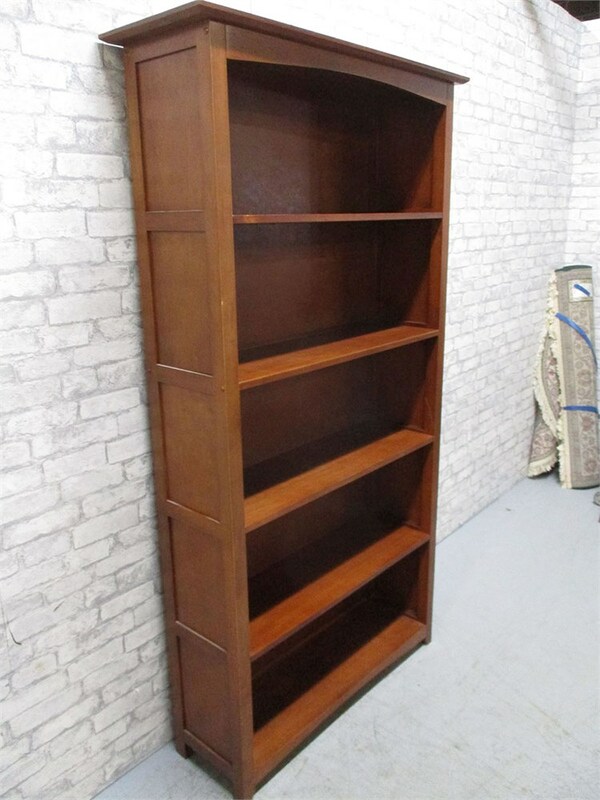 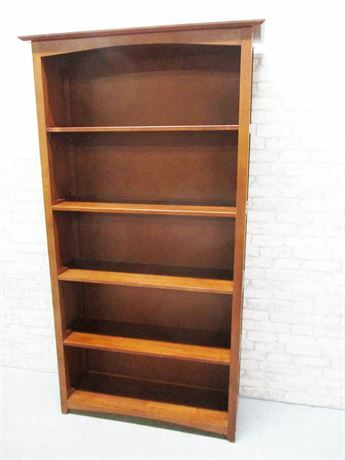 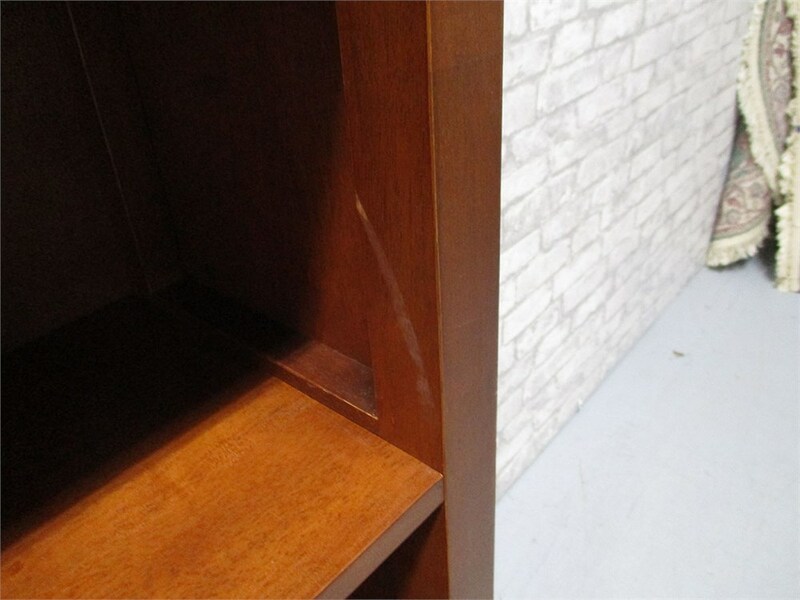 Store your books and other items in this 5-shelf bookcase. 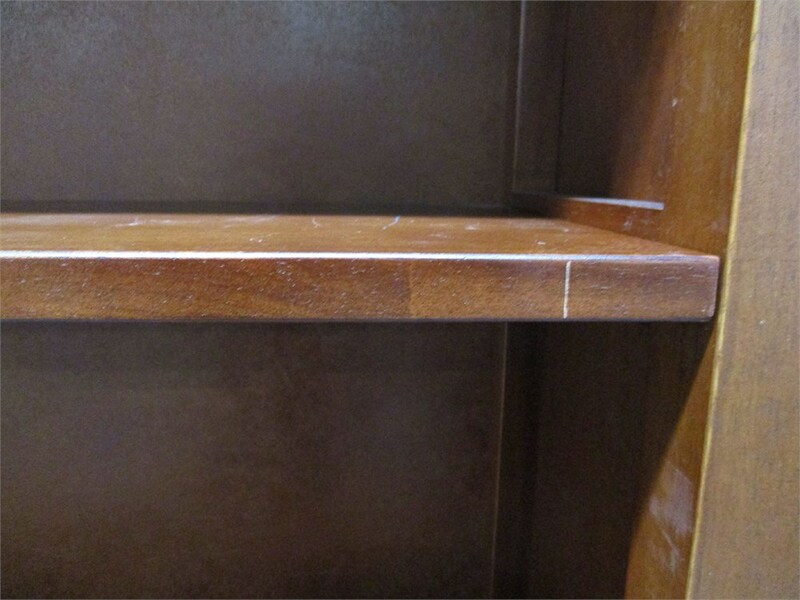 All shelves are fixed. 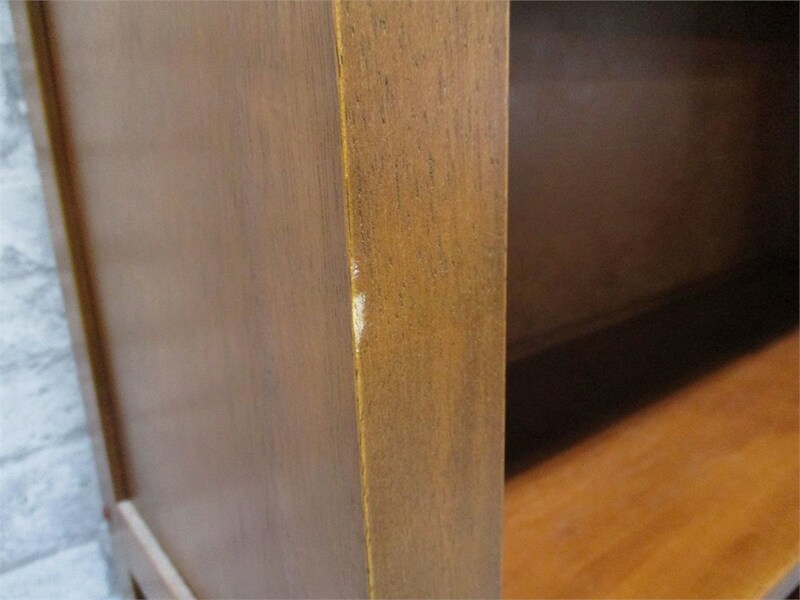 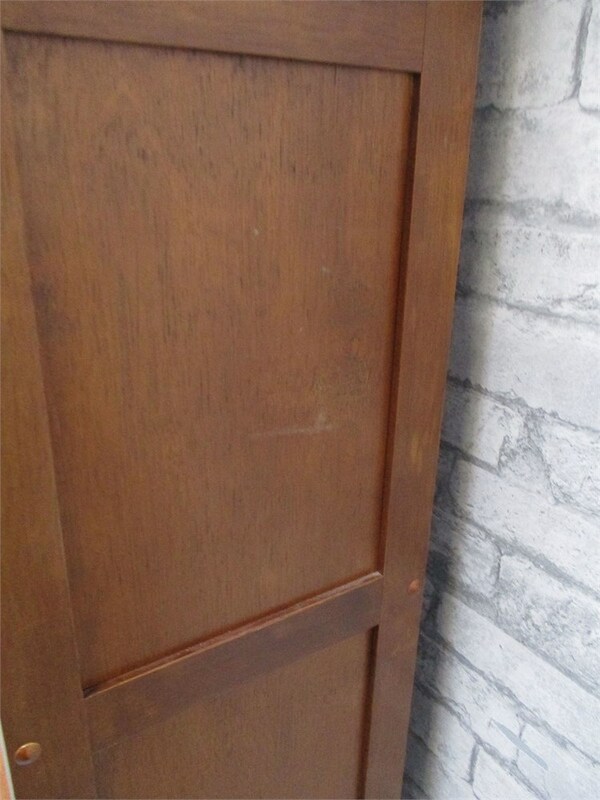 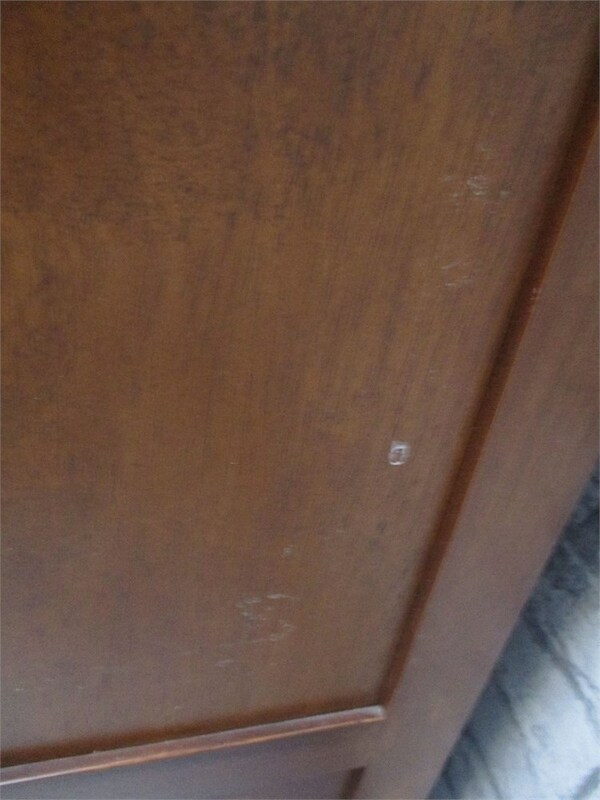 Shows some marks.